Are you thinking launching your business in 2016? Social media can be very helpful in order to grow your business. We have already introduced some great social media tools to you. 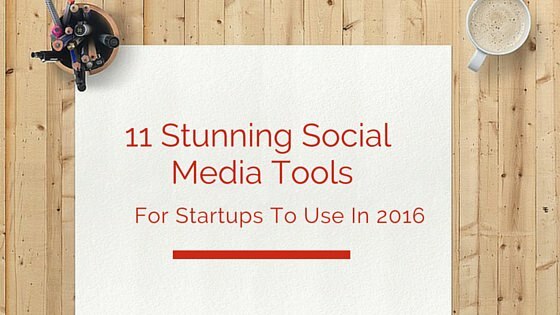 Again, we come up with some amazing social media tools for startups.